1.How do you comment on your product quality about wall paper, designer wallpaper 3d? We have strong production backup, very responsible quality check and quality assurance, and over 10years’ graphics vinyl industry experience, we guarantee to provide qualified product in high and stable quality. 2.I can buy at lower prices elsewhere, why do I choose your wall paper, designer wallpaper 3d? Can you quote lower than them? We don’t quote to the lowest, or we cannot. Each qualified production is guaranteed by its cost. For the raw material itself, it has different quality levels. When we decide to select the higher quality level, we cannot offer the lowest price. And actually, for Graphics Vinyl made in China, it is low profit for large quantity sell. The price is no too much difference. To win several cents lower, but get very short outdoor life, troublesome handling and weak graphics performance, you actually lose more. 3.How can I get a sample of wall paper, designer wallpaper 3d? We provide A4 samples and catalogues for free. For bigger printable size, no more than 5m, sample is free, but freight collect. 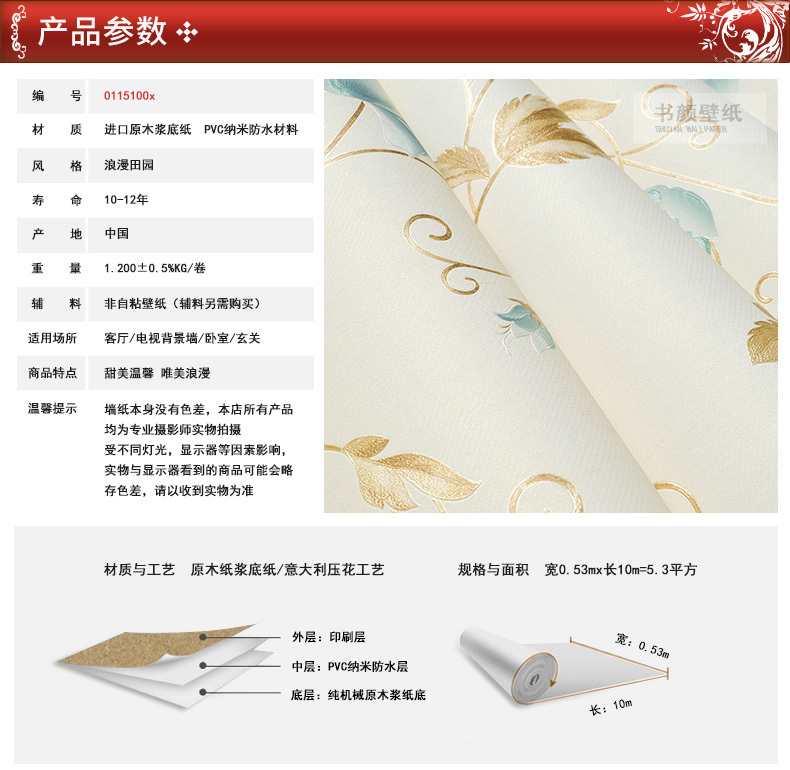 4.How can I order wall paper, designer wallpaper 3d? You can order directly from our website with online message, you can fax, or you can email to us your order list. 5.What is your minimum order quantity about wall paper, designer wallpaper 3d? Our minimum order quantity is 20rolls per size. To reduce logistics cost, we encourage 1x20ft FCL ordering. 6.What is your packaging for wall paper, designer wallpaper 3d ? Is it rigid enough? We provide rigid and seaworthy carton box with white and brown colors. For plastic ends, we provide round and square shapes. Usu., for economy vinyl, we use round shape, while for premium quality, we choose square shapes. You can instruct to change it as you require. For LCL delivery, we all suggest wooden pallet packaging, for you to receive the goods in safe and sound conditions. 7.What is your delivery time about wall paper, designer wallpaper 3d? Our regular delivery time is 15working days after we receive deposit. But it may vary according to your ordered items and complexity. It will be confirmed and updated in 3 working days after the order is arranged. 8.What is your payment terms for wall paper, designer wallpaper 3d? We accept 30%T/T in advance + 70% T/T against B/L copy. We also accept L/C at sight. 9.What if there is quality problem with wall paper, designer wallpaper 3d? When we receive a complaint, we will request the customer to send the detailed description, photos, samples, quantity, and claimed quantity. We shall apply to the company with a report, to feedback and require an investigation of the problem. During this process, we need the customer to fully cooperate to confirm the problem. If luckily, the problem is not confirmed, we shall work out with the customer to solve their confusion. If unluckily, the problem does exist, we shall fully compensate the claims. 10. 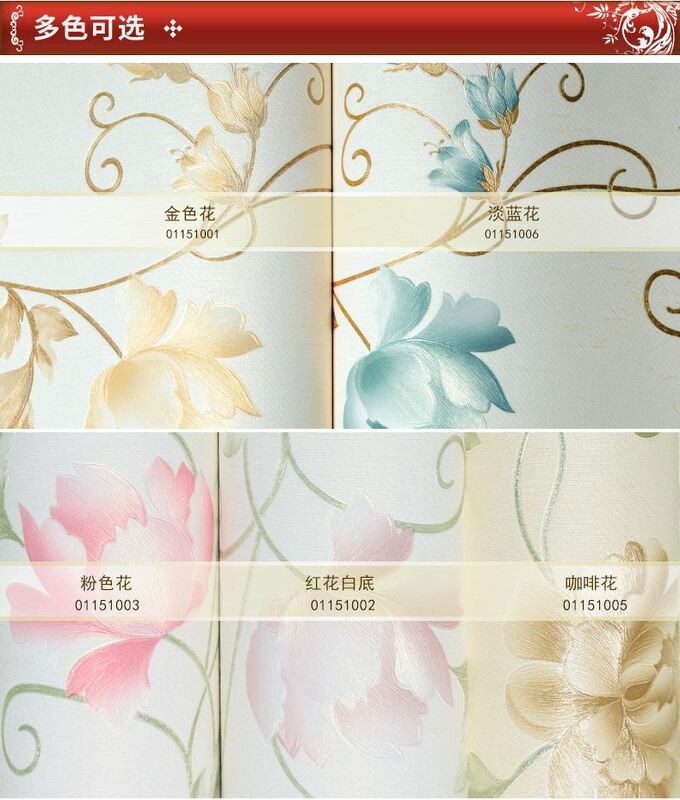 Can we OEM own design of wall paper, designer wallpaper 3d?